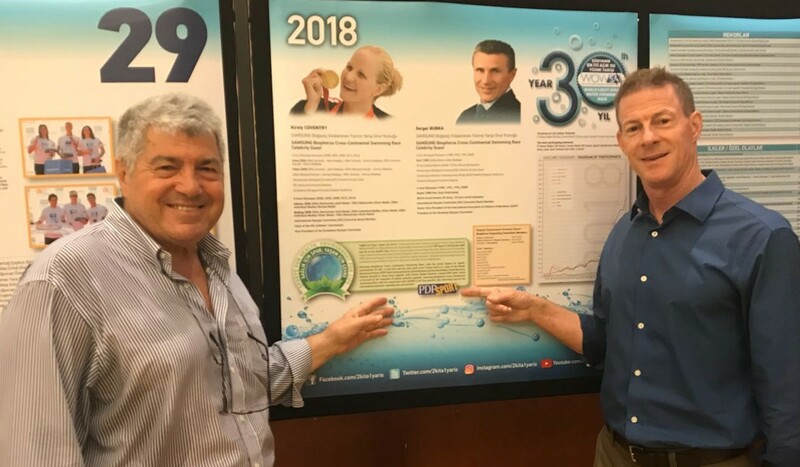 Doug Woodring uses his position as an environmental activist to encourage change from one of the world’s leading open water swimming events. 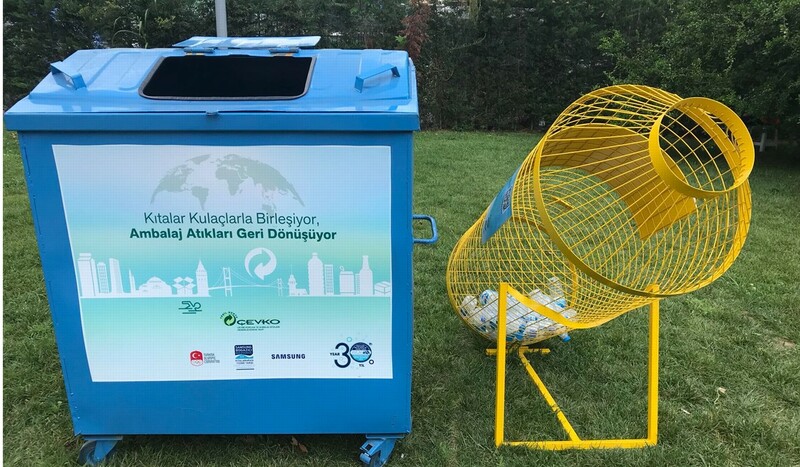 When Doug Woodring swam in the Samsung Bosphorus Cross-Continental Swim last year as an invited VIP, it was clear to him the organisers had put little thought into waste management. But Woodring leveraged his position as an invitee and founder of Ocean Recovery Alliance to change the organisers’ ways. The Cross-Continental Swim is one of the largest open water swimming events in the world. 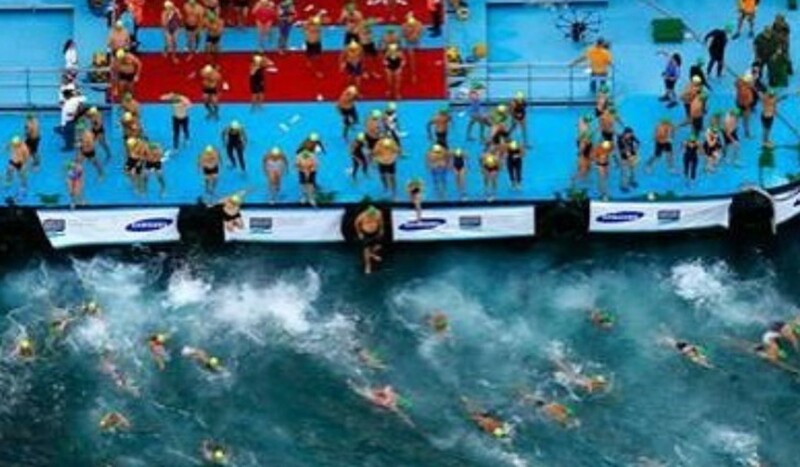 Up to 2,400 swimmers from 50 countries swim from the European to the Asian side of Istanbul. After 2017, Woodring gave the organisers a checklist he named the Plastic Disclosure Project (PDP), which included headings like “can plastic items be replaced or substituted with something more sustainable”. This year, they had made a number of changes including information on the side of bins and containers for rubbish shaped like bottles. If you picked up a plastic bottle, they organisers gave out hats. “Hopefully there will be a ripple effect and other events will take up the PDP,” Woodring said. Woodring lives in Hong Kong where he operates Ocean Recovery Alliance. He was recently given the Prince’s award for innovative philanthropy by the Prince Albert Foundation for “bringing together new ways of thinking, technologies, creativity, collaboration, and initiatives to help improve the ocean environment”. He also organises a number of swimming events in Hong Kong such as the Clean Half in October. Woodring was competing in this year’s Cross-Continental Swim and had to contend with the current. “It is one of the best open water events in the world,” he said. “The scenery is amazing and the water is a nice temperature and good quality. There are quite a lot of currents, which can really dictate how well you do.